Having graduated from Bentley College in Massachusetts, USA in 1992, with a BSc in Marketing, Hicham joined the family firm Group CCM and took over the Medical Publishing business across the Middle East region. Within 6 years, he had turned this into the largest Healthcare Publishing firm within that territory, and maintains this edge, having since transformed the organization into a key regional player in the field of Medical Education. Hicham sits on the CCM Consultancy Board and is one of the founding Partners, yet he also keeps busy as one of Group CCM’s Managing Partners, overseeing their works in Medical Education, Publishing and Marketing as well as Executive Search. He is also a Partner and Advisor for RMC Holdings, a real-estate investment company. 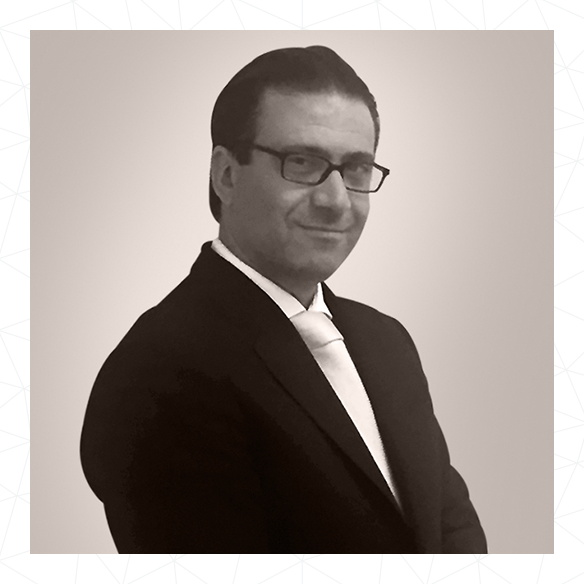 While based in Lebanon, Hicham travels extensively in the region and enjoys skiing, swimming, and hiking. He is married to Patricia and is blessed with 2 daughters, Laeticia and Chloe.